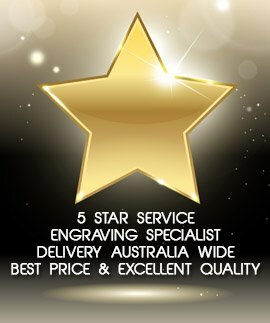 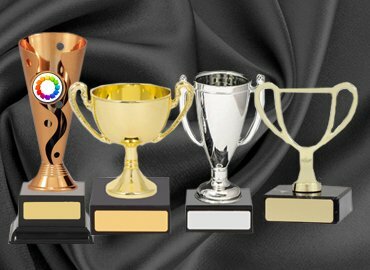 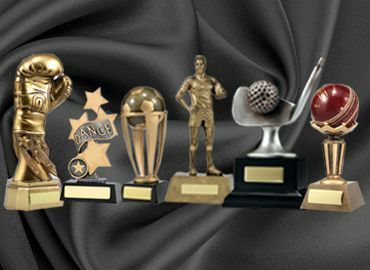 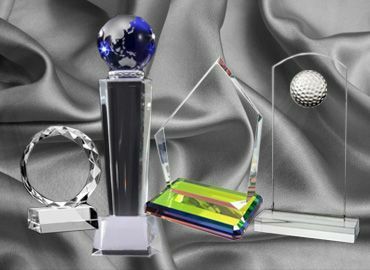 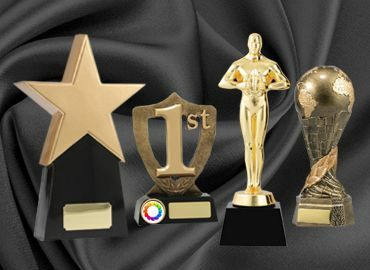 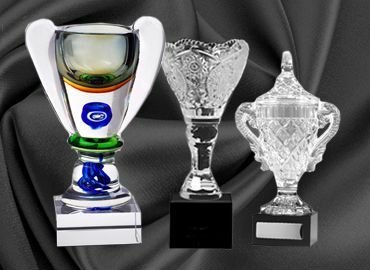 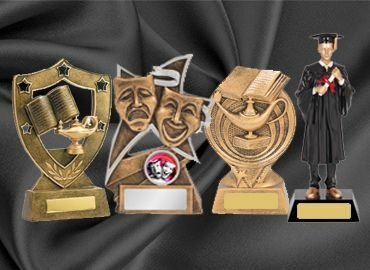 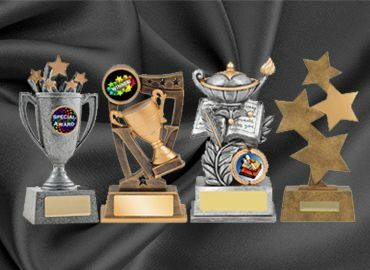 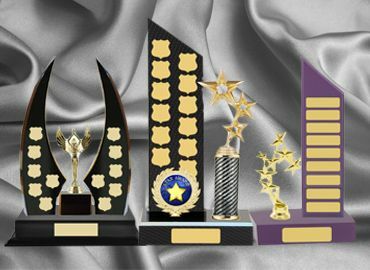 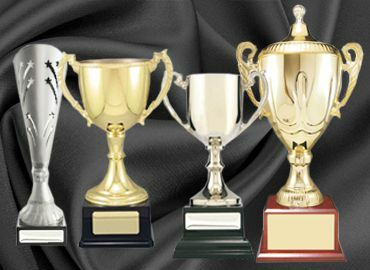 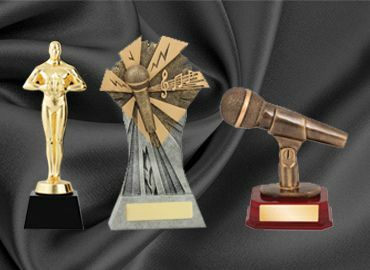 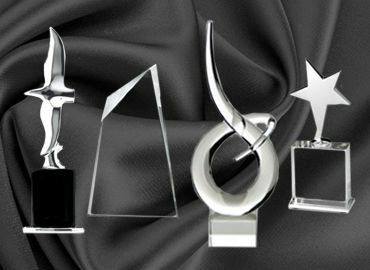 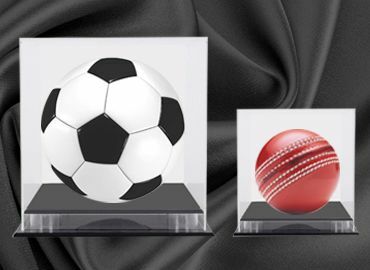 Plaques awards are a common and popular choice when selecting trophies in schools and colleges and universities. 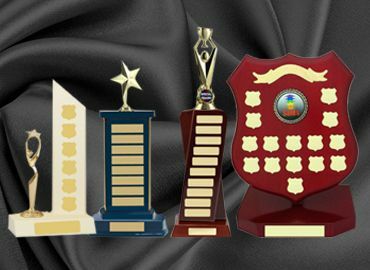 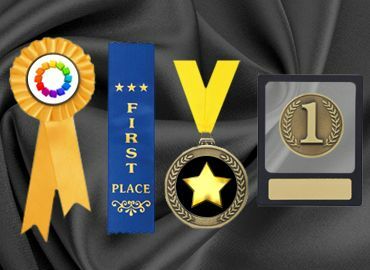 With Olympia, you will find a wide range of school plaque awards. 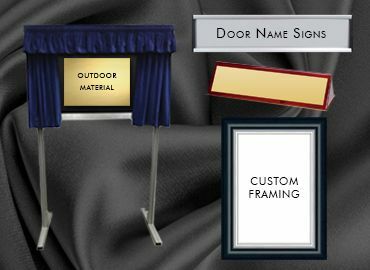 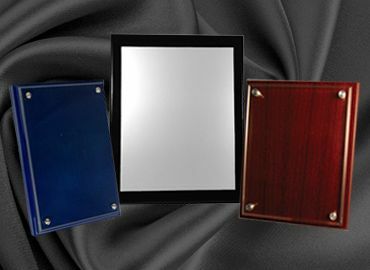 The plaques can be engraved with the logo or crest together with a message and the recipient’s name and date. 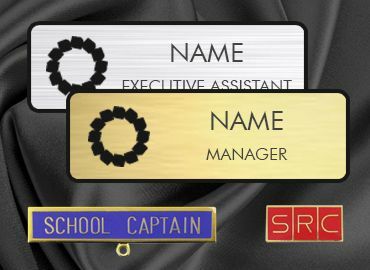 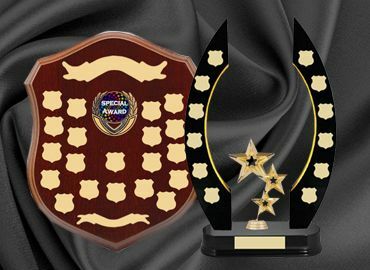 Schools and corporate organisations select the plaques as they can be hung on a wall for all to see or be free standing on a desk. 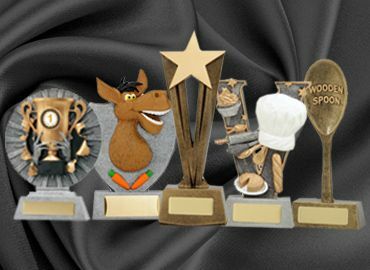 Olympia has a range of traditional timber colours and interesting decorator coloured plaques. 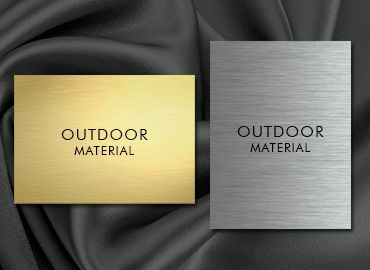 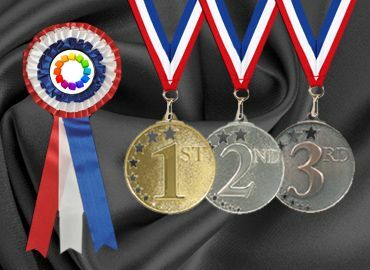 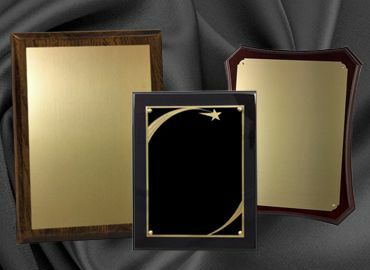 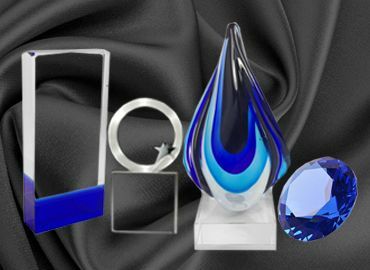 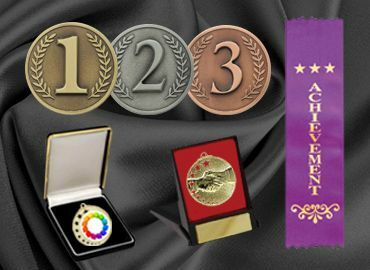 Colours such as green, midnight blue, silver, gold, and red make receiving one of these award plaques quite exciting.